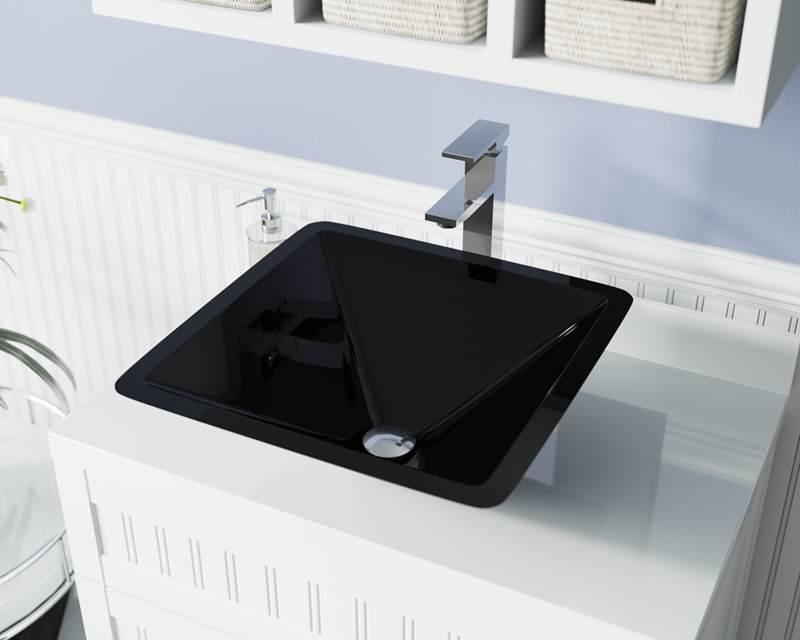 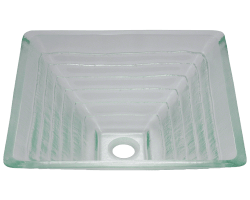 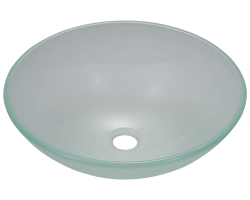 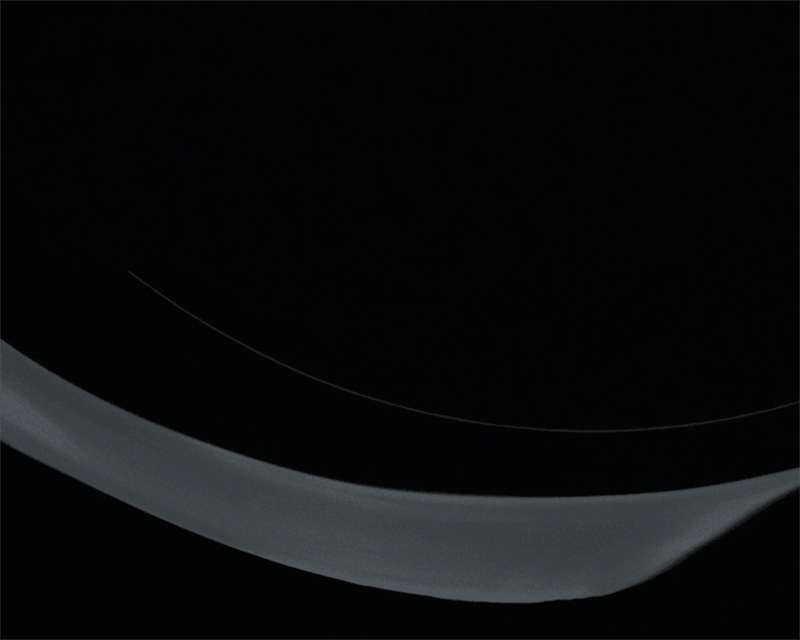 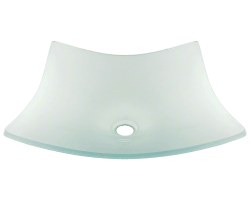 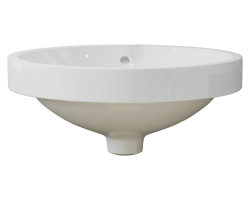 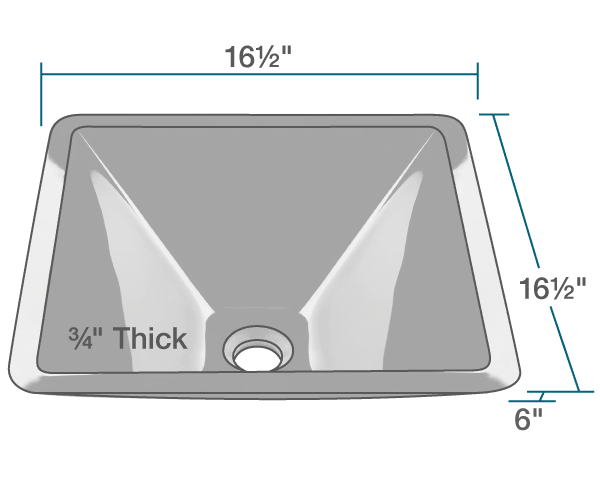 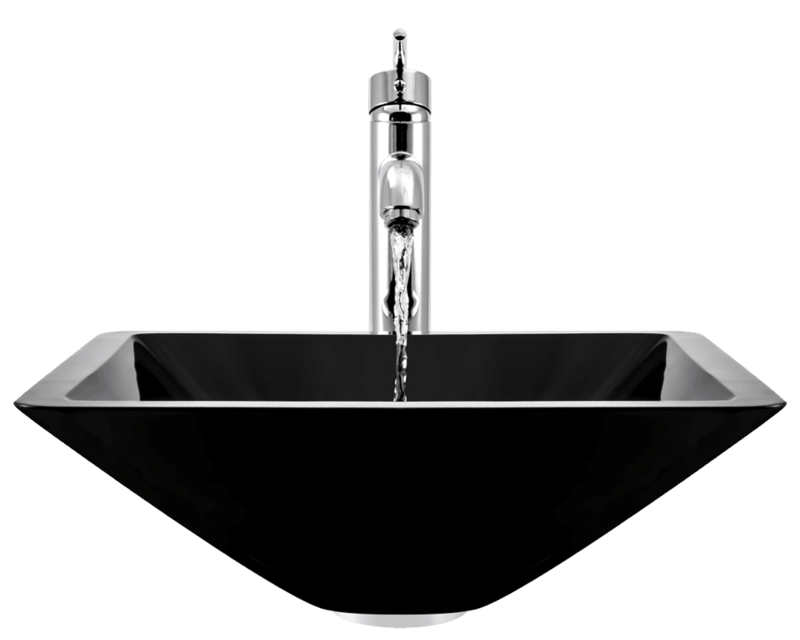 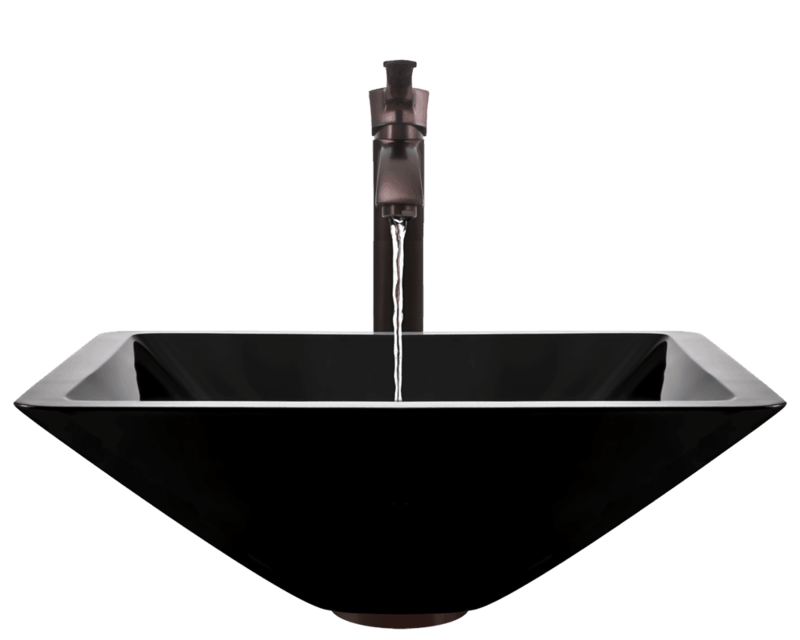 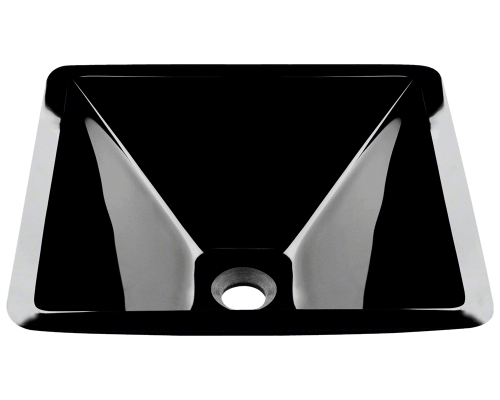 The 603-Black square glass vessel sink is manufactured using fully tempered glass. 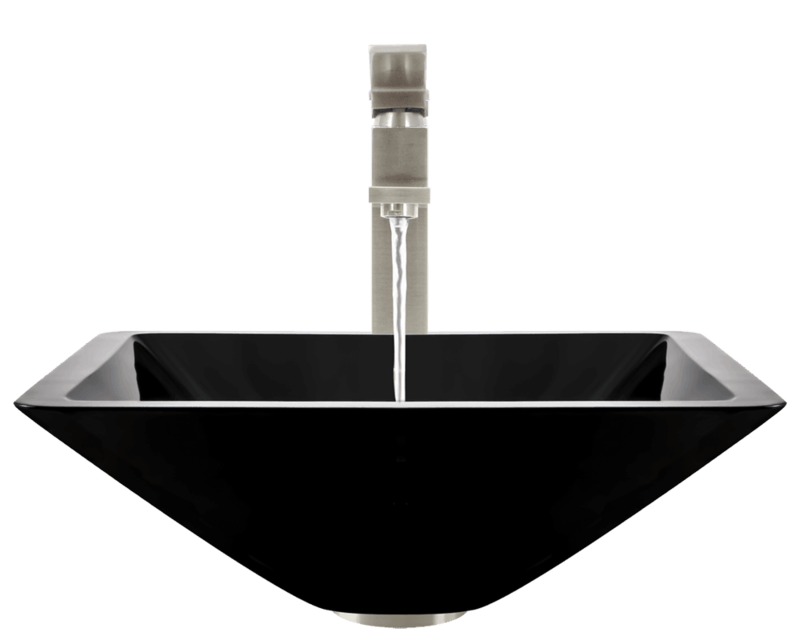 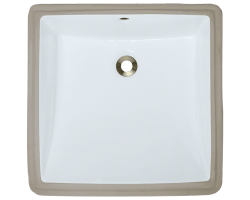 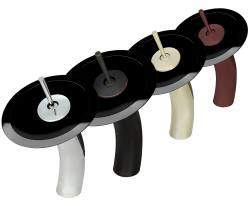 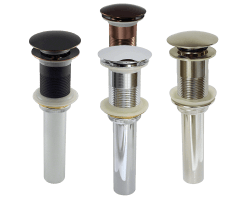 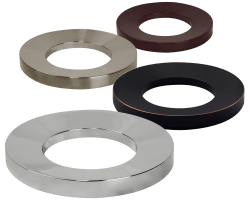 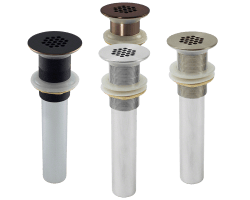 This allows for higher temperatures to come in contact with your sink without any damage. 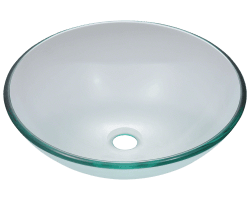 Glass is more sanitary than other materials because it is non-porous, will not absorb stains or odors and is easy to clean. 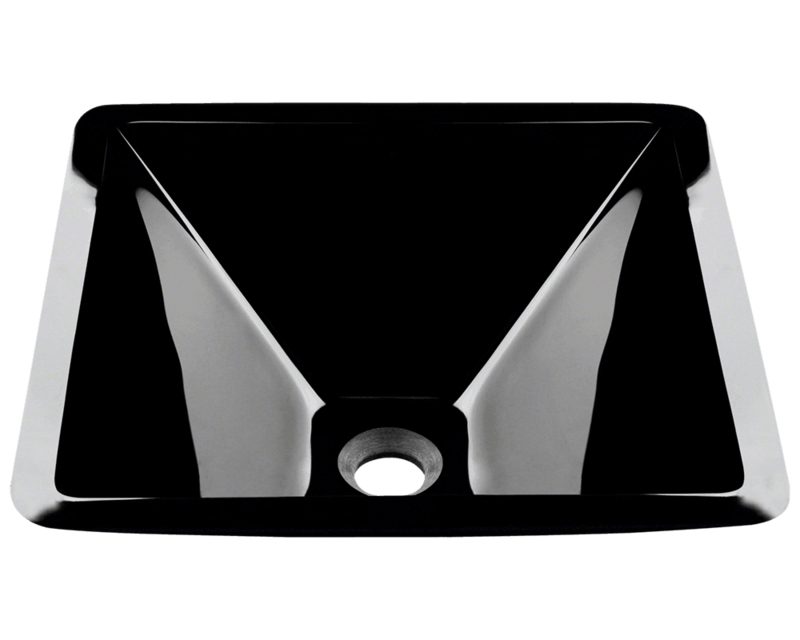 This square-shaped vessel is made with a mirror-finish black glass that is modern and elegant. 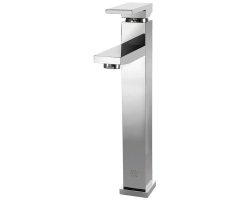 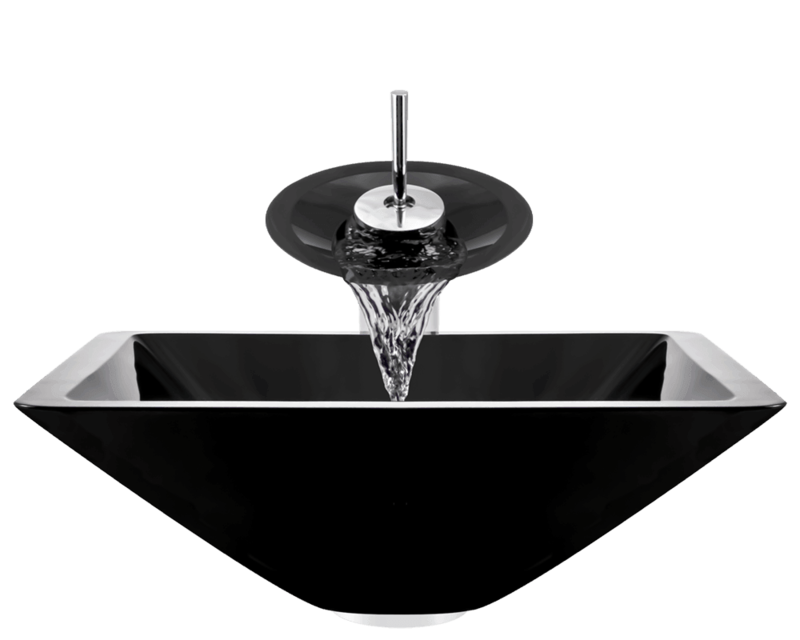 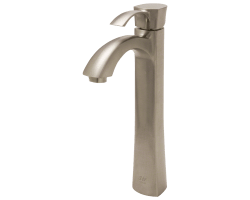 A matching glass waterfall faucet is available to correspond with this sink. 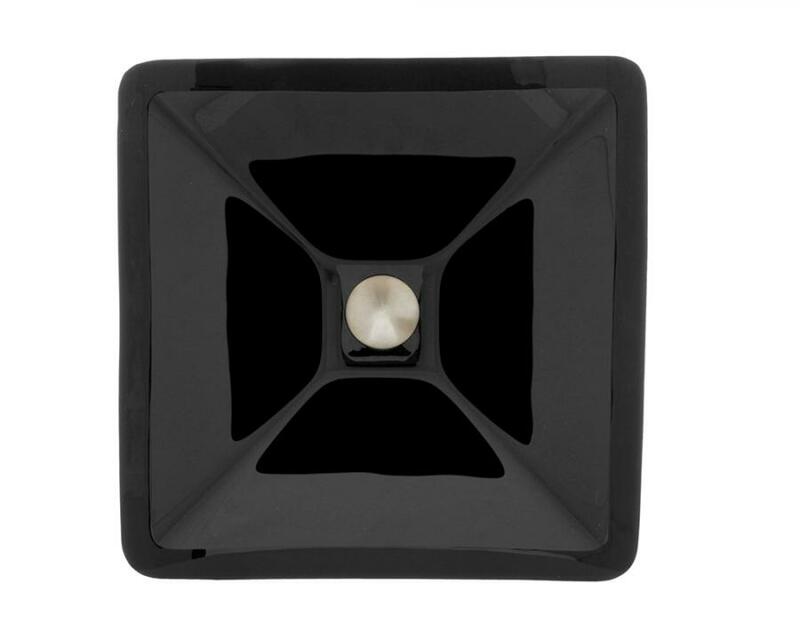 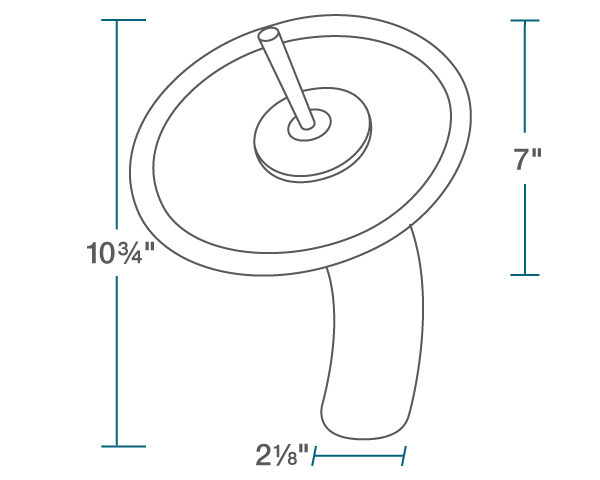 The overall dimensions for the 603-Black are 16 1/2" x 16 1/2" x 6" and an 18" minimum cabinet size is required. 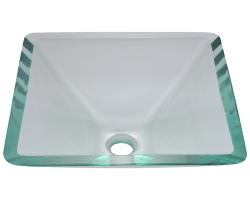 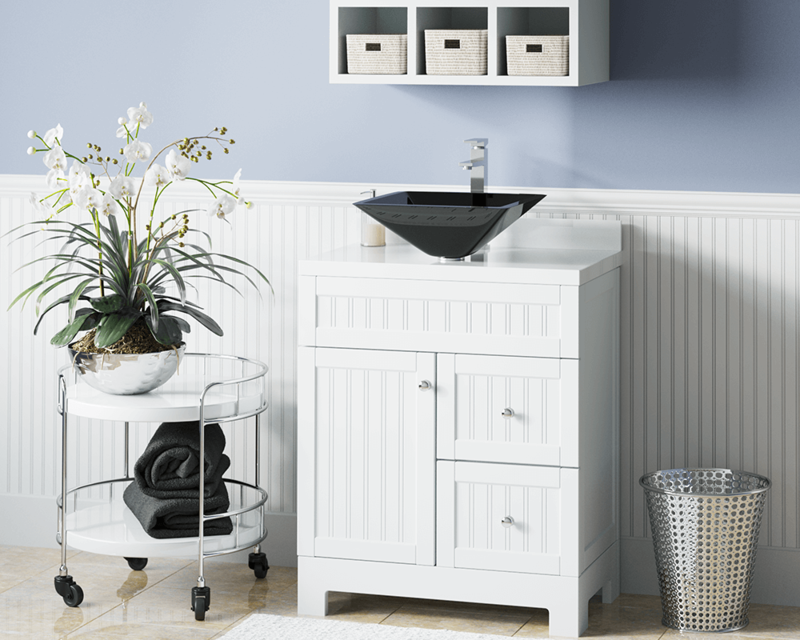 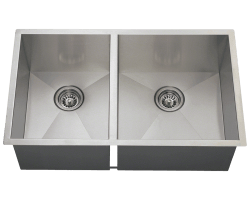 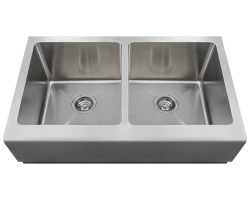 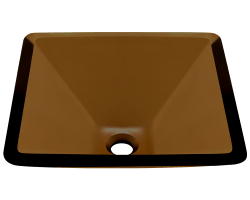 As always, our glass sinks are covered under a limited lifetime warranty for as long as you own the sink. 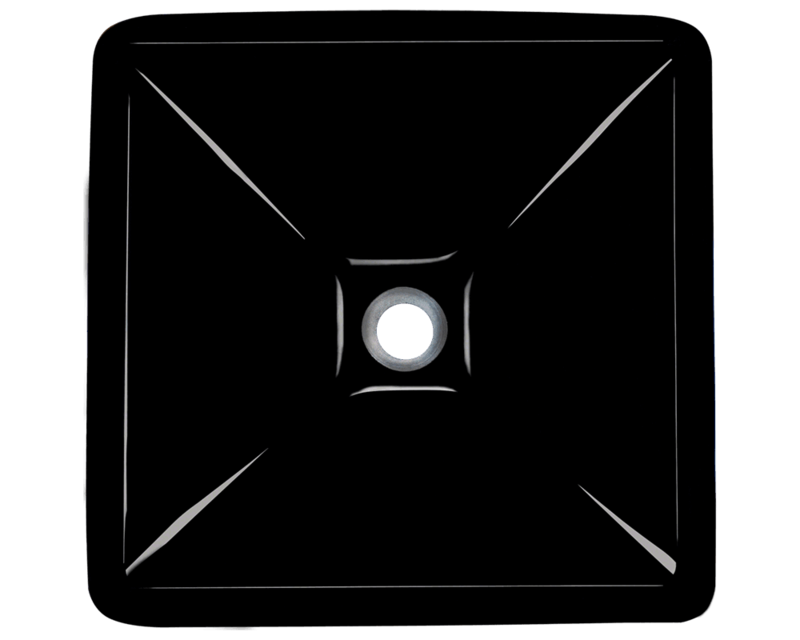 View the 603-Black in your home today!